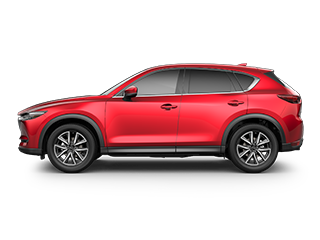 As hybrids have began to dominate efficiency discussions, Mazda has continued to provide alternatives to hybrids that don’t break the bank. Everyone knows about the shortcomings of hybrid vehicles: they cost more, they’re heavier, they require recharging and don’t handle winter driving well. In El Paso, fortunately, drivers can still enjoy fuel efficient cars without going the hybrid route. Mazda’s fuel efficient cars deliver efficiency ratings that compete with hybrids while guaranteeing the reliability of combustion engines. Mazda has developed Skyactiv engines for both gasoline- and diesel-powered Mazda vehicles. 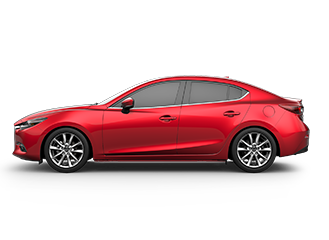 Highly optimized and efficient, the Skyactiv design incorporates better fuel technology and strategic modifications to the chassis, engine, and transmission to make them lighter. 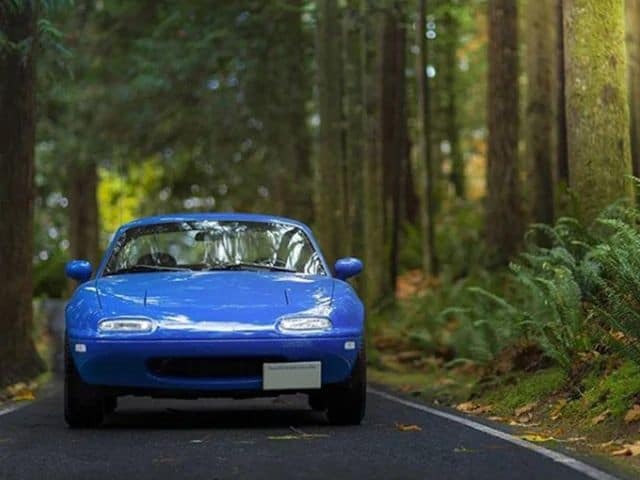 The result is a fuel-powered vehicle that’s environmentally friendly and capable of delivering mileage ratings that are similar to those of hybrid engines. Hybrid engines use gas or diesel and electric power, but these engines have to be charged. In TX, finding a charging station can be challenging at best. Hybrids therefore have a limited range in a state where distances are often great between destinations. 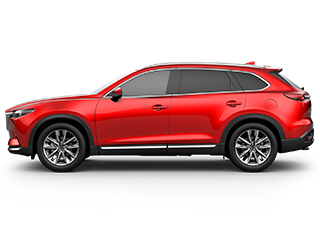 The Skyactiv engine features a high-pressure 6-hole fuel injector that cools fuel to maximize combustion efficiency. The Skyactiv-X is coming soon, and this engine features Spark Controlled Compression Ignition technology, which further increases fuel efficiency. Thermal efficiency is measured in percentages of the fuel that are converted into power. Top models of some vehicles achieve 40 percent efficiency, and hybrids typically achieve 41 percent efficiency. The Skyactiv-3 engine, which will hit the market soon, is expected to enjoy an astonishing 56 percent thermal-efficiency rating. This rating compares favorably with all-electric vehicles. Many drivers in TX enjoy their environment and support keeping resources safe for future generations. Previously, hybrids and electric vehicles offered the fewest dangerous emissions if you discount the environmental consequences of abandoned batteries. However, Mazda is working diligently to cut carbon dioxide emissions by 25 percent. Achieving this goal with the Skyactiv-3 should deliver wheel-to-wheel economy that’s similar to hybrids and EVs. Powertrain chief Mitsuo Hitomi confirmed that Mazda plans to increase thermal efficiency from 27 percent to 56 percent and cut emissions by 25 percent in the Skyactiv-3 model. Skyactiv-X engines will be used in 2019 models, but a date hasn’t been set for Skyactiv-3. Skyactiv-G, the engine in current models, delivers better fuel efficiency than conventional engines by compressing the fuel-air mixture at a ratio of 14:1. This squeezes more energy out of fuel and delivers more power to the engine. 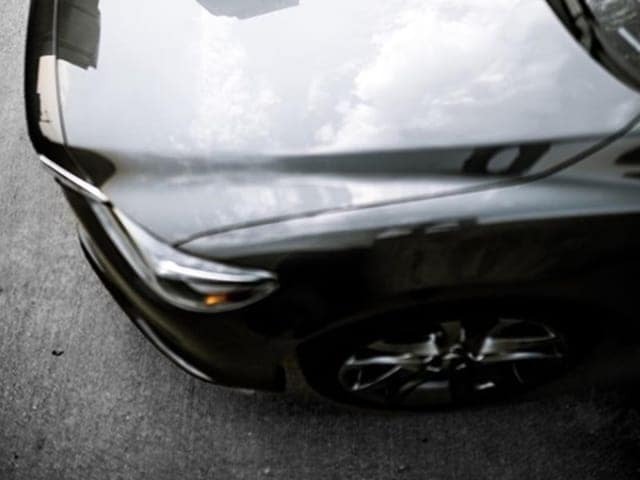 Paired with Mazda’s efforts to streamline the interaction between driver and vehicle, Skyactiv engines deliver asn ideal mix of balance, power, acceleration and fuel efficiency. 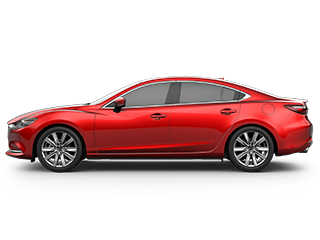 The Skyactiv compression ratio delivers 15 percent better mileage than similar engines and vehicles. Advanced torque improves handling at low and medium speeds for the way most people drive. The Skyactiv diesel does an even more efficient job and improves fuel economy by 20 percent over conventional diesel-powered cars of similar sizes. The transmission also affects fuel economy and performance, which is why manual transmissions get better mileage. The Skyactiv-Drive automatic transmission provides perfect control and greater fuel efficiency. The transmission features a lockup range of 80 percent, which gives the feel and handling of a manual transmission. 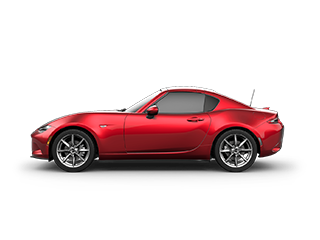 The Skyactiv-MT manual transmission is the lightest in its class and delivers the feel of driving a high-performance race car. A weight reduction of 16 percent and a compact design ensure perfect control in challenging driving situations and better fuel economy. 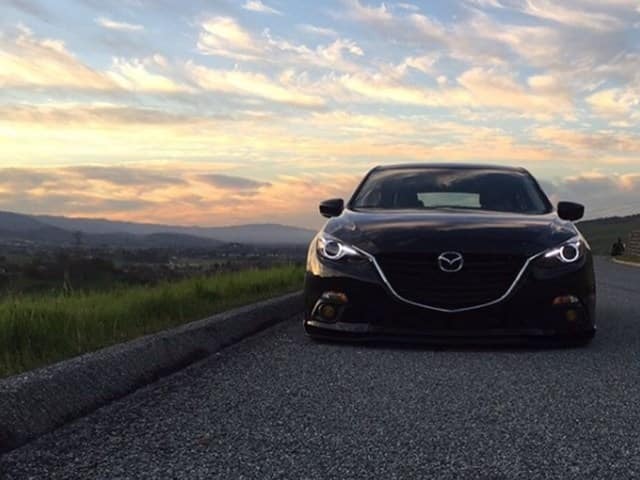 The Skyactiv engine provides lots of torque and power without sacrificing fuel economy. Electric vehicles are the cleanest emissions, but there’s plenty of debate about the damage caused by electric fuels cells sitting in junkyards and landfills. Skyactiv technology can deliver superior economy and combustion-engine efficiency. 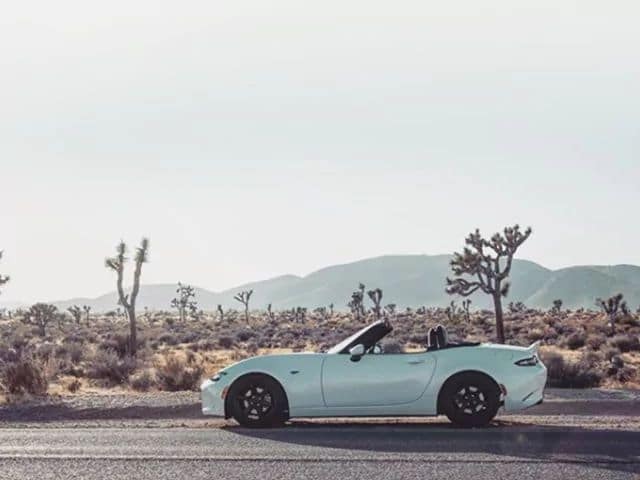 El Paso drivers will appreciate the Mazda’s reliability, design and balance when driving through the desert and other areas of West Texas, or considering a teen’s first car. 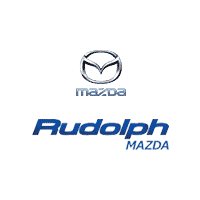 Getting a great deal on a reliable Mazda at Rudolph Mazda in El Paso, TX gives drivers a great alternative to hybrid technology. Things might change as more infrastructure is built, but hybrid cars just can’t match the benefits of fuel efficient cars that use gas or diesel. 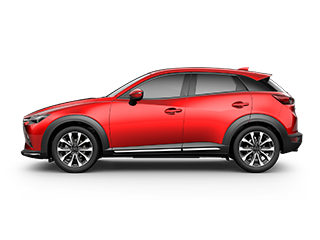 Stop in at the El Paso showroom today for a test drive to see the difference that Mazda Skyactiv engines can deliver.